I don’t know if Princess UK PR team intentionally timed their release of the new wine list to coincide Veganuary, but it sure deserves a Veganuary mention. While most UK vegans last week were excited about Greggs (large UK bakery chain) offering a vegan sausage roll (sausagemeat in a flaky pastry case) I was impressed by Princess Cruises’ news. 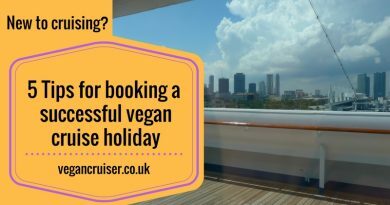 I think other vegan cruisers will be happy to hear the good news too. 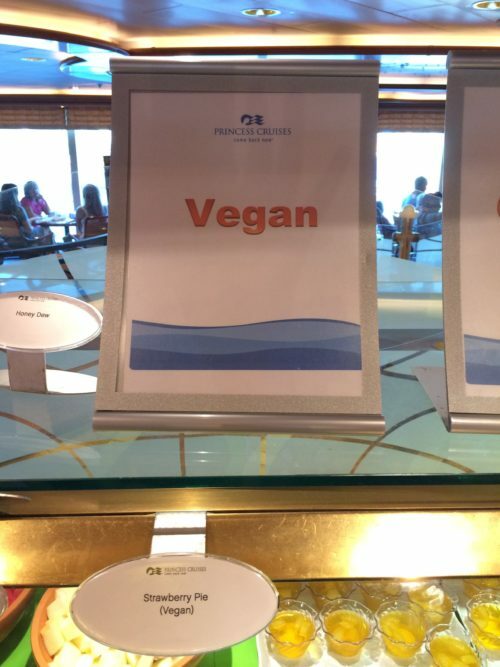 Princess Cruises have done something very few cruise lines do, for us vegans. 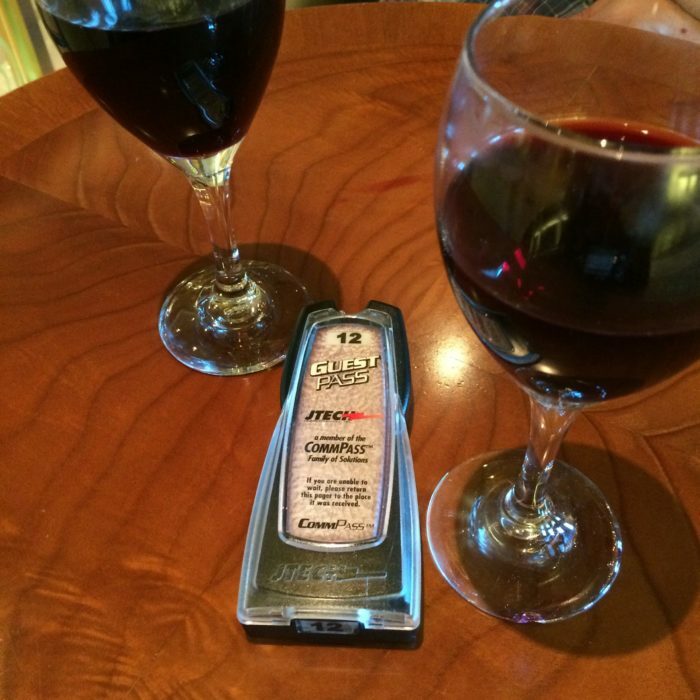 The new main dining room (MDR) wine list is clearly marked with vegan-friendly wines! No more Googling. No more hastily consulting Barnivore.com on a smartphone while onboard. Hurrah for inclusivity! I’m a bit of a wine geek, having worked for Oddbins (the wine merchant) some years ago. I even started my Master of Wine studies but gave up the studies – never gave up the wine though. 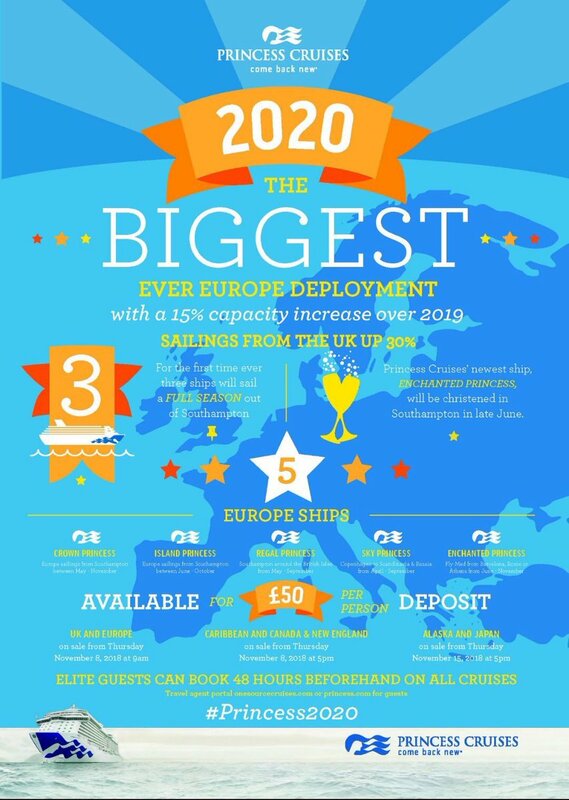 So the oenophile in me was quite excited about the changes Princess Cruises announced at the start of the month. Firstly, the MDR wine list has nearly doubled in size compared to the old wine list, now having 142 wines on it to choose at dinner. Secondly, I was glad to hear it wasn’t just expensive French classics, SuperTuscans or famous New World wineries that were added. There are many more varietals listed than before – and from a wider range of regions. There’s even Chinese wine on the menu now! Thirdly, the wine list although it has expensive classics in it, has plenty of affordable options for all. Two-thirds of the wines on the list new cost under £40 and a third are at under £30 per bottle. The fourth great thing about the new list is that instead of listing wines purely by varietal or country, the new list is more descriptive. Depictions like “fruity & vibrant” and “rich & textured” make the wine list more accessible. And should hopefully guide the purchaser to the wine that they will enjoy with their meal. 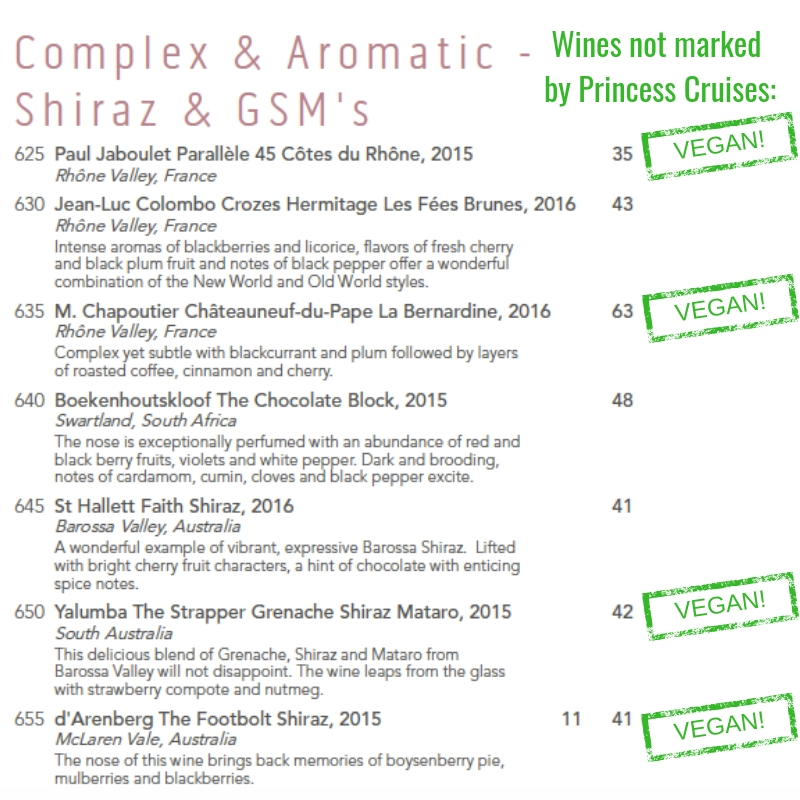 What gets the biggest cheer from me is that for the first time ever, Princess Cruises have clearly marked wines vegan on this wine list! This will make it much easier for us vegans and veggies to order wine onboard. The new wine list also highlights organic and biodynamically grown wine options – wouldn’t it be great if the vegan wines were either organic or biodynamic too, though? 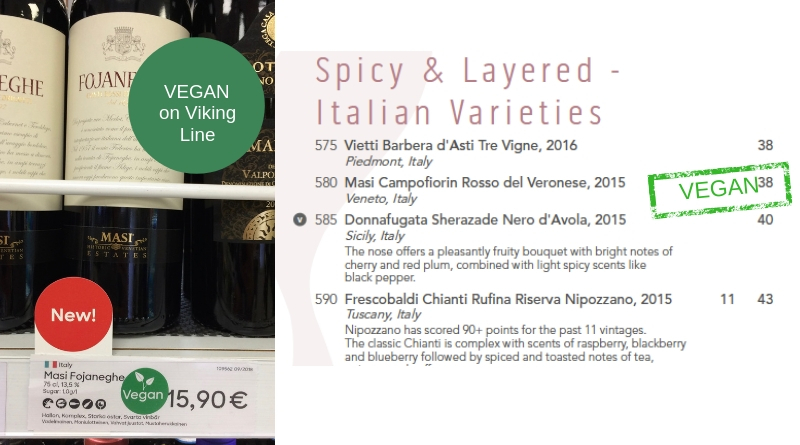 Among the 142 wines featured in the new menu, Princess Cruises have labelled 12 wines vegan (or so I counted, quickly). That makes around 8% of the list vegan. A positive, inclusive change and much welcome by myself as previously Princess labelled none of their wines vegan. There are a few other brand names on the wine list that are listed in Barnivore.com database as vegan, but information submitted is not recent. If those companies get back to me with their wines still being vegan, the number of vegan-friendly wines on this list will double. 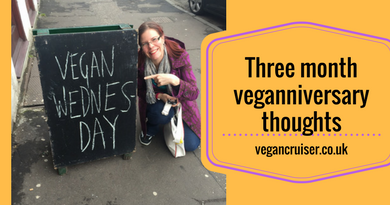 And that gives us a much nicer percentage of vegan wines to choose from! 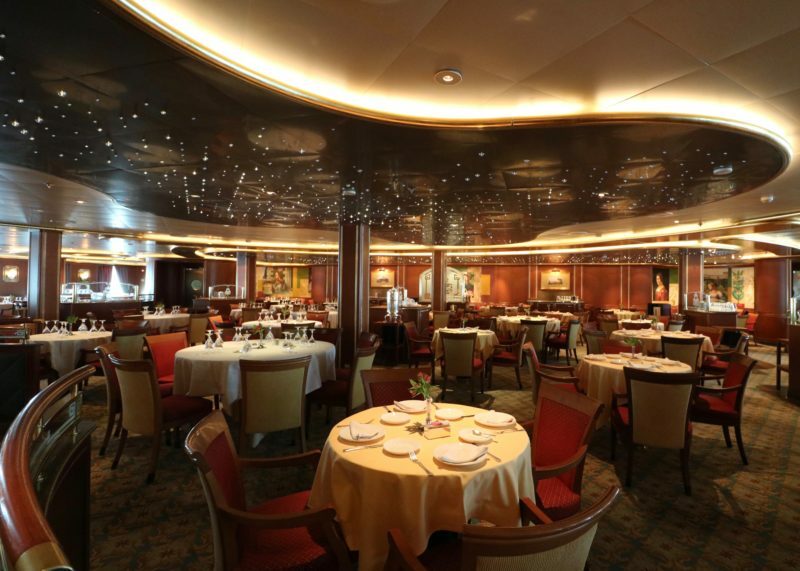 You can see the full new Princess Cruises dining room wine list here. The seven vegan wines that aren’t marked as such are: both Yalumba wines, Chapoutier and Paul Jaboulet reds from Rhone, Australian d’Arenberg red and Italian Masi rosso. Can you spot any other obviously vegan wines? Do let me know, and I’ll pass the info to Princess. Perhaps they will amend the menu to highlight the wider selection of great wines that just happen to be vegan-friendly. Meanwhile, I hope the info above I discovered will help future Princess Cruise bookers. There is more choice for vegans than the intial list highlights! Why this list is a kind of a big deal…? I will have to lift off my hat and say ‘Well done Princess Cruises’. No other mainstream US cruise line is as inclusive and allergen-aware that they label wine lists with vegan options. I certainly haven’t come across any on my travels. 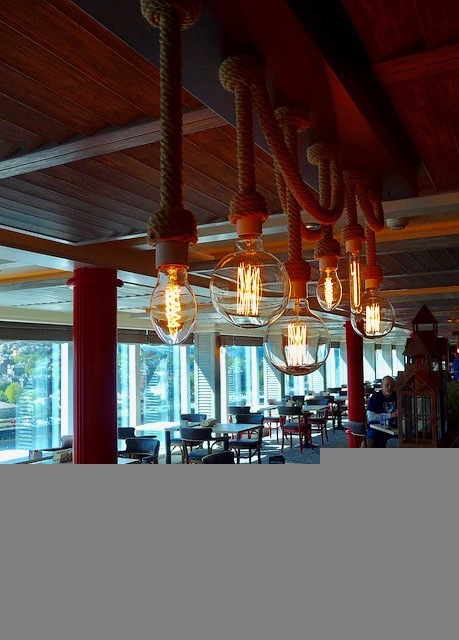 It is the little touches like this, that make Princess Cruises our favourite for vegan dining & cruising. 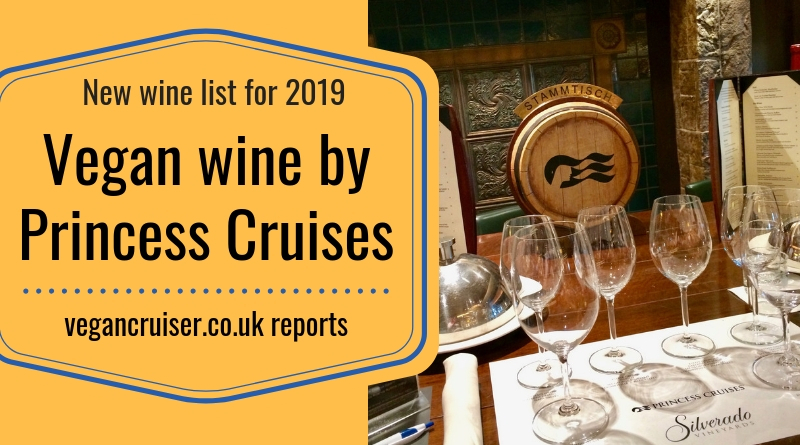 UK sister brand P&O Cruises previously had a small list of vegan wines on their website but that too has been replaced by the downloadable standard wine list. Some of the wines on that list are vegan but not marked so on the menu. It is possible to get the list of vegan wines from P&O UK direct, though. Or you can just wait for my new post and exciting Veganuary related news on P&O! PS. 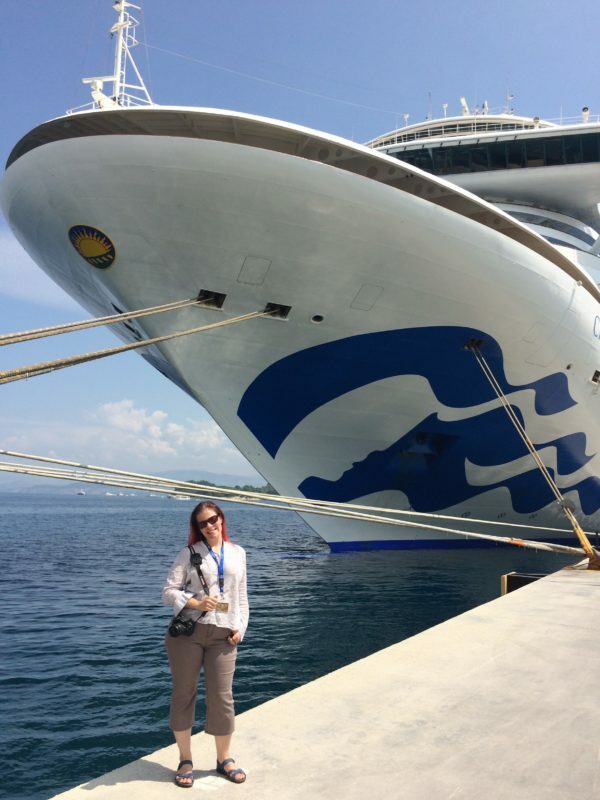 Want to know more about vegan cruising on Princess Cruises? We have had two excellent vegan cruises with Princess Cruises – first of which (2016) you can learn about here. Our last one (2018) I will need to post here on the blog too. Meanwhile, you can see some of our wonderful 2018 vegan meals & cruise updates on the Sail with Sanna Vegancruiser Facebook page history if you are curious about our summer sailing. The Crown Princess buffet galley team offered us pie for dessert on the first day. There was vegan cake and other sweets available throughout the week. For the first time in the buffet meal items were clearly marked vegan too. 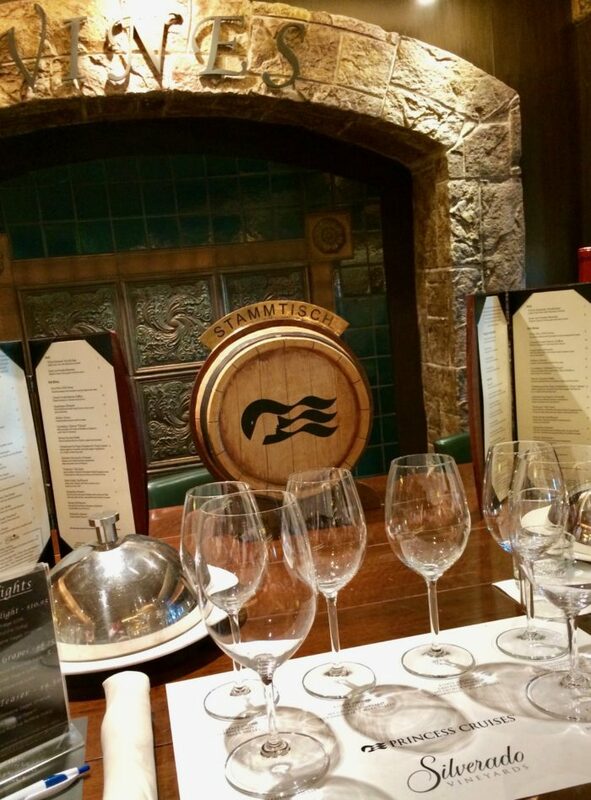 Such a great experience, and we would always recommend cruising with Princess for any dietary needs. Crown Princess especially – and she is coming to the UK in 2020, sailing from Southampton! This is such a huge step forward. Simple labelling can make a huge difference. I hate having to google things on holiday as it takes out the spontaneity. I like how you can just see whats what clearly.